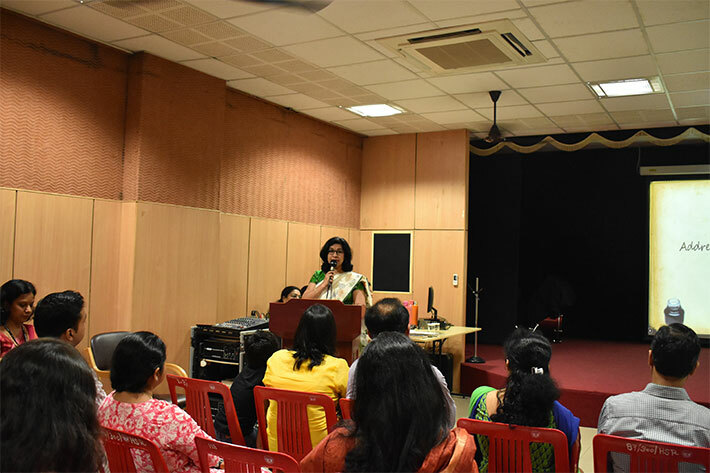 The Montessori Orientation of GMC, HSR was held on 2 June 2018 for the Beginner parents which helped them get significant insights into the Montessori Method. 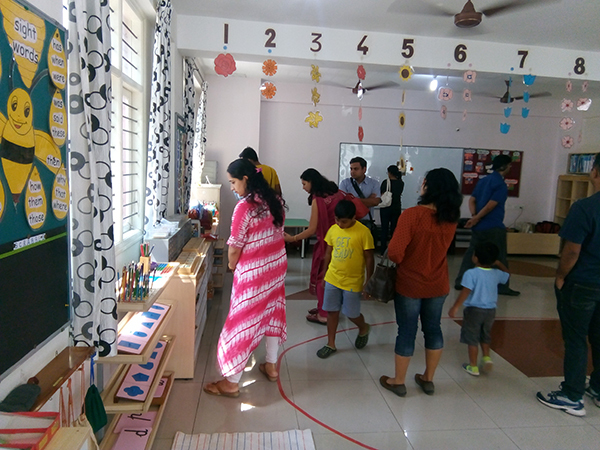 A parent orientation for KG 2 was conducted on 9 June 2018. The parents were given a brief idea about the concepts that will be taught in Senior Kindergarten. There was an interactive session in the end where the teachers and the coordinator answered the queries of the parents. 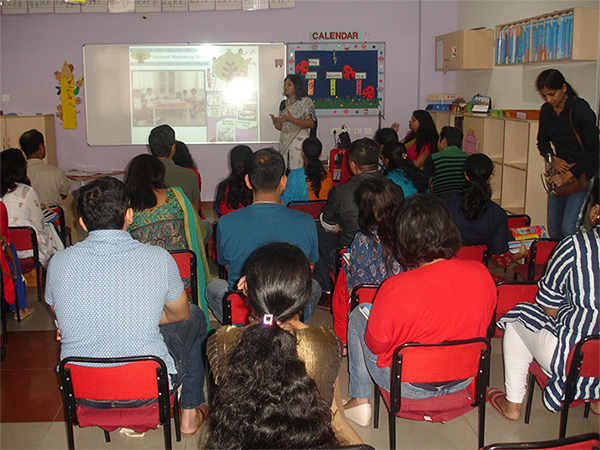 Grade 1 organised a parent orientation on 3rd June 2017. 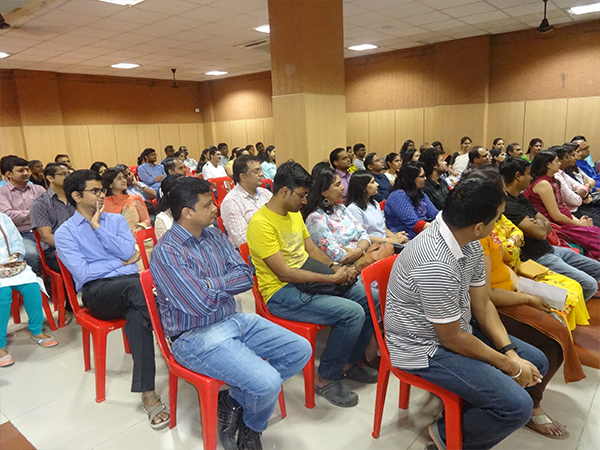 It was a fantastic opportunity for parents to know what to expect in the coming year and to equip themselves for it. They were also introduced to the class teachers of the different sections. The session began with an address by the principal, Ms. Shefali Tyagi. She spoke about the changing scenario in education and the pivotal role played by parents in the upbringing of children. 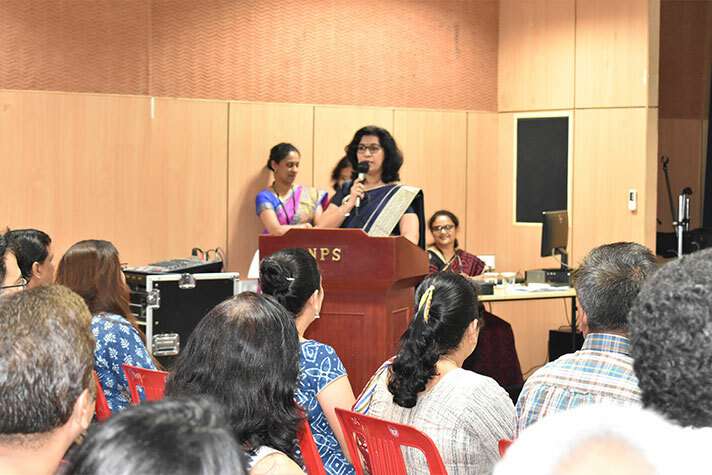 Ms. Indu Menon, the primary coordinator, gave an insight on the school curriculum, conducting of examinations, extra-curricular activities, the support required from parents, etc. 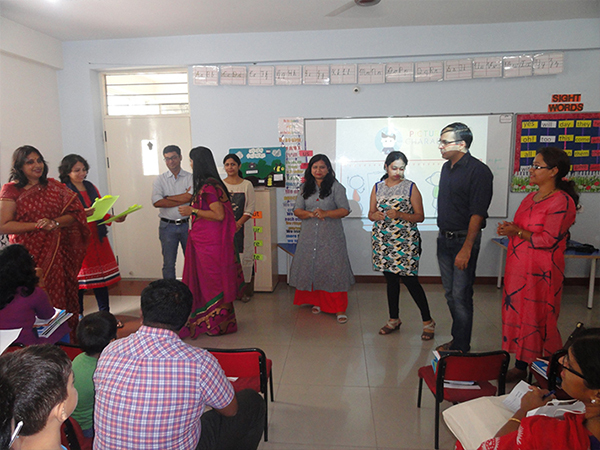 In an interactive session, the teachers answered the queries of the parents. 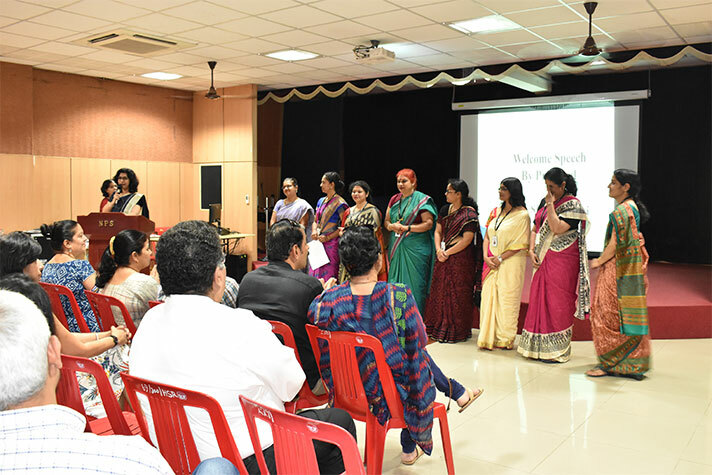 To aid a smooth and easy transition into the middle school years a parent orientation programme was organized for Grade-6 parents on 19 June 2018. 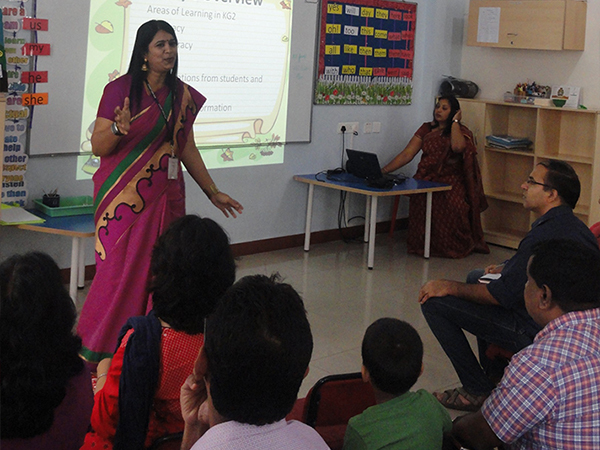 The orientation began with a welcome note by the middle school coordinator Ms. Maya. 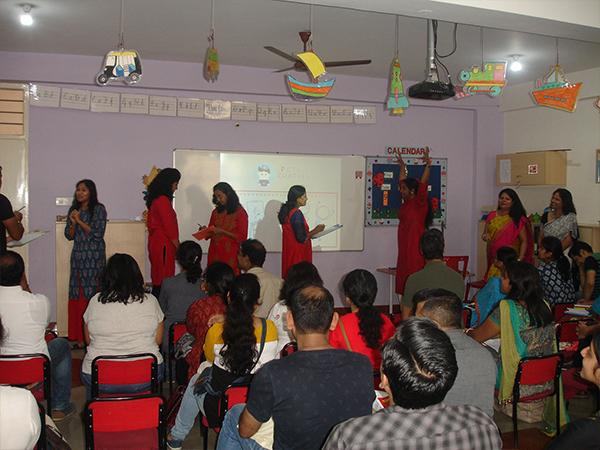 Parents were familiarized with classroom teaching -learning techniques comprising starter, content development and plenary, through a replication of these techniques and strategies in the orientation programme. The class teachers of grade 6 further elaborated on scholastic, co scholastic and discipline aspects of the student’s academic life. 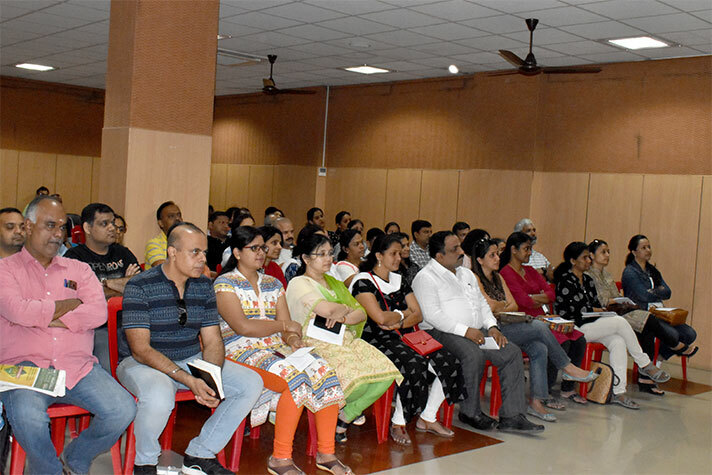 Grade 11 parent orientation programme was held on 2 June 2018 to brief the parents on what to expect in the next two years. 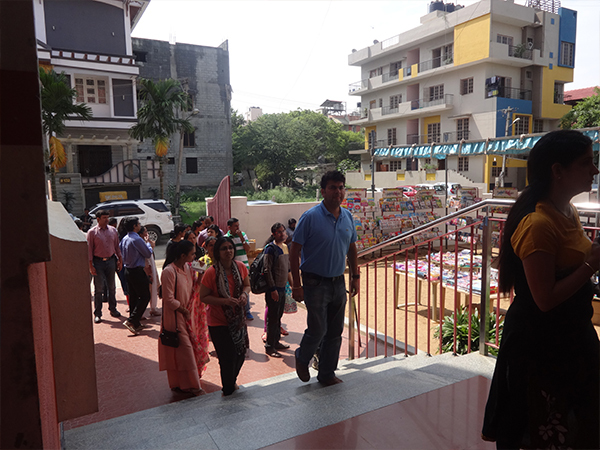 Ms Suhita, secondary school coordinator welcomed the anxious yet eager parents. 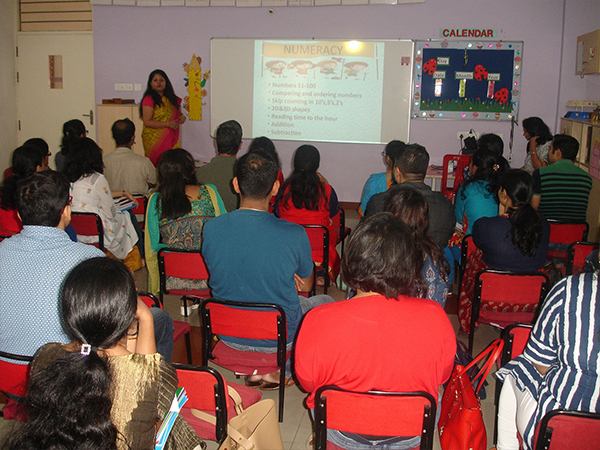 The principal, Ms. Shefali Tyagi in her address gave the parents some useful advice on teenage parenting. While the class teachers Ms. Shincy and Ms. Nidhi familiarized them with the co-scholastic assessments, Ms Lavanya and Ms. Sonali took them through the scholastic assessments. 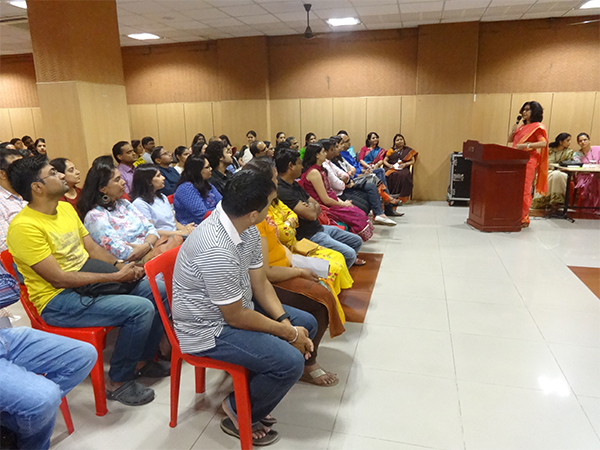 Ms Lavanya also apprised the parents about the vast avenues and opportunities available in the field of commerce. 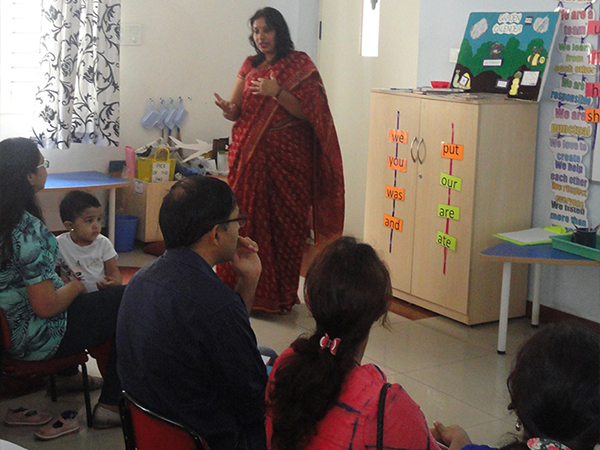 Class teacher Ms. Roopa took the parents through the career prospects in the domain of humanities.